RMA has been custom compounding PVC dryblend for 35 years. 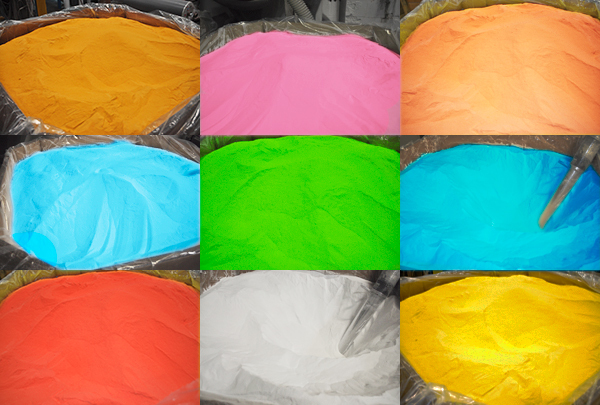 Servicing the PVC industry with compounding formulations and color matching services. Extrusion and injection dryblend is our specialty. Packaging in gaylords boxes, super sacks or 50 lb bags is possible.